These are the geniuses who, even within the most minuscule acts of the universe, find a story worth telling. Which makes their own stories cinema-worthy ones. Even among the artistic fraternity, writers command a fascination of their own, partly because of their generally reclusive nature (Capote and Fitzgerald being some mighty exceptions) and partly due to the enigma about writing itself. Right from the profound poets and to stellar screenwriters, the society has always been in awe of the people who put their pens to pads (or fingers to keys) in search of a masterpiece. As an aspiring (read: wannabe) writer, till I find my own masterpiece to chase after, the least I can do is marvel about some cinematic gems focusing on writers, real or fictional, and daydream a little (except about the Number 10 entry!). Here is the list of top movies about writers ever. 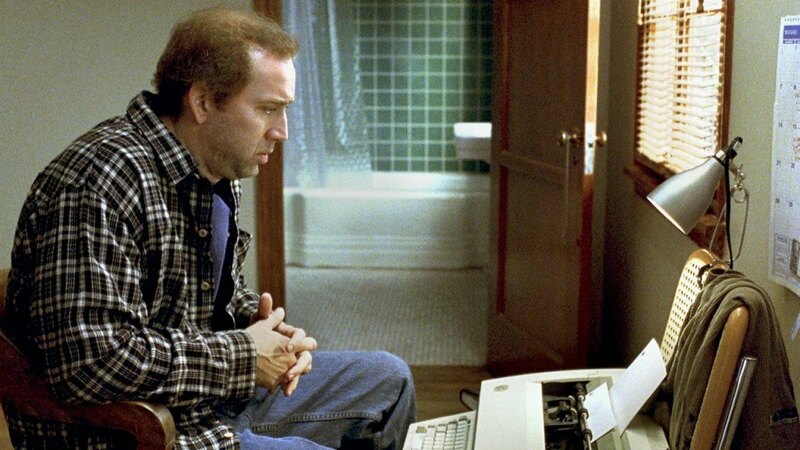 You can watch several of these best writer movies on Netflix, Hulu or Amazon Prime. Star-crossed lovers; a young English poet, Christian, and the star of the Moulin Rouge, Satine, in the Bohemian setting of the Montmartre Quarter of Paris, during La Belle Epoque (“The Golden Era”) of France. 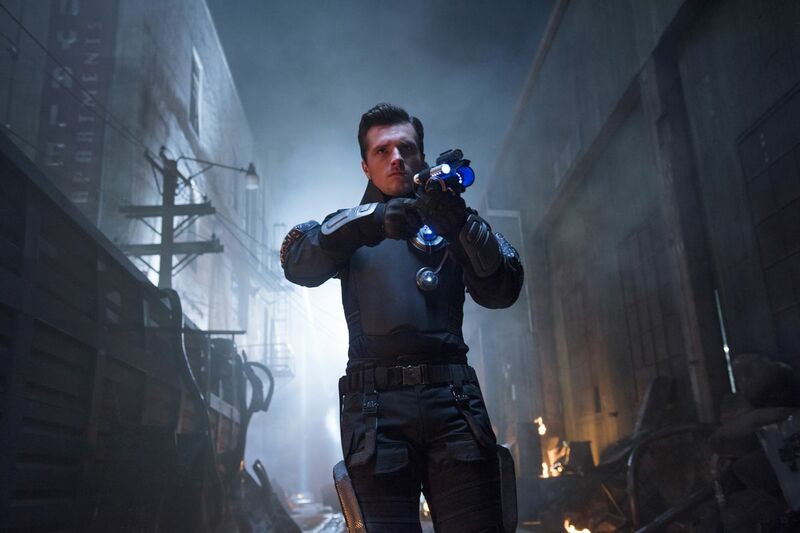 A romance can rarely have a more intriguing mise-en-scène. 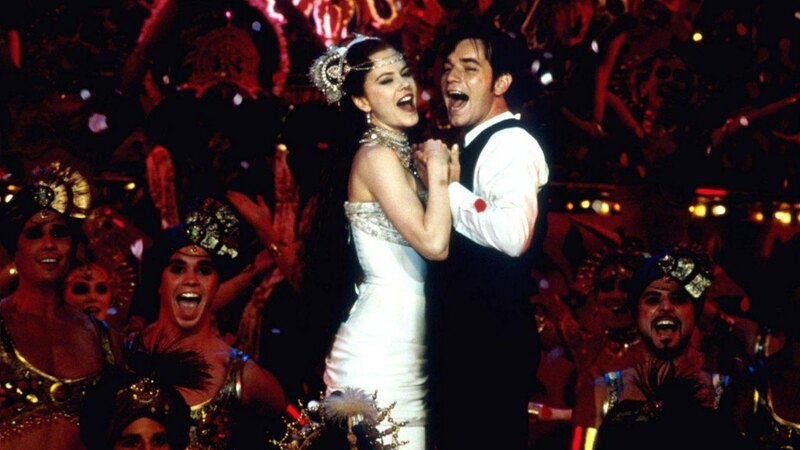 ‘Moulin Rouge’ manages to be immensely exuberant, yet bold and passionate, even in the middle of its decadent milieu, thanks to the scorching union of Nicole Kidman and Ewan McGregor. And all the fervent, profound dialogues and songs are bound to make any connaisseur of romance novels swoon. In a list full of stories either glorifying or dramatizing the craft of writing, this 2011 all-women ensemble is one of the rare stories which truly show the might of the pen. The film and recounts the story of a young white aspiring journalist Eugenia “Skeeter” Phelan. and her unlikely bond with two black maids, Aibileen Clark and Minny Jackson, during the Civil Rights era in 1962 Jackson, Mississippi. In an attempt to become a legitimate journalist and writer, Skeeter decides to write a book from the point of view of the maids—referred to as “the help”— exposing the blatant racism they are faced with as they work for white families. 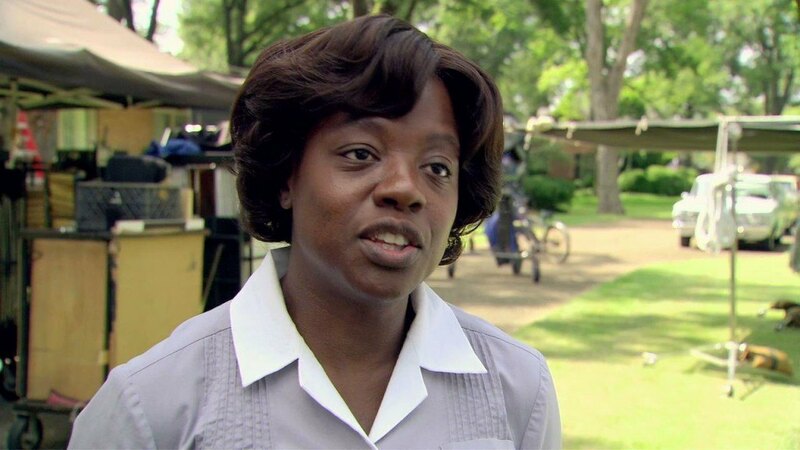 Terrific writing, stellar performances all around (especially by fresh Oscar winners Emma Stone and Voila Davis) and a veracious depiction of racism in the 60s make ‘The Help’ expressive in a way films rarely are these days. There is just something about the “City of Lights”, called “a moveable feast” by Hemingway, which has made artists throng to its picturesque streets since ages. 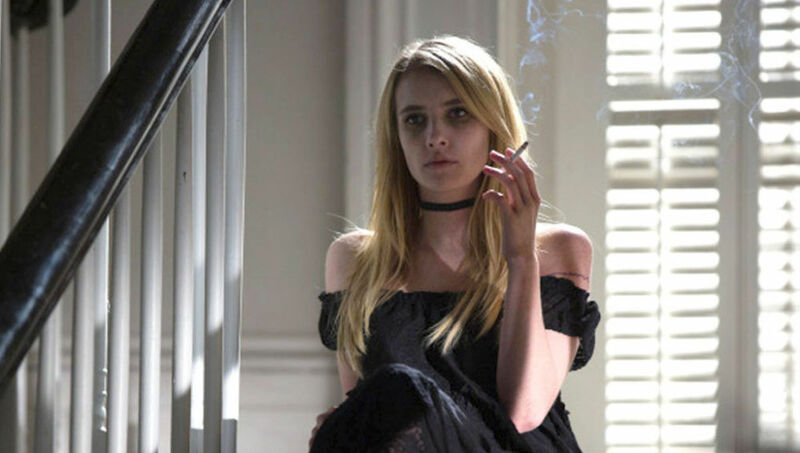 If ‘Misery’ chronicles a writer’s worst nightmare, ‘Midnight in Paris’ paints a picture of a writer’s divine fantasy while dealing with themes of nostalgia and modernism. 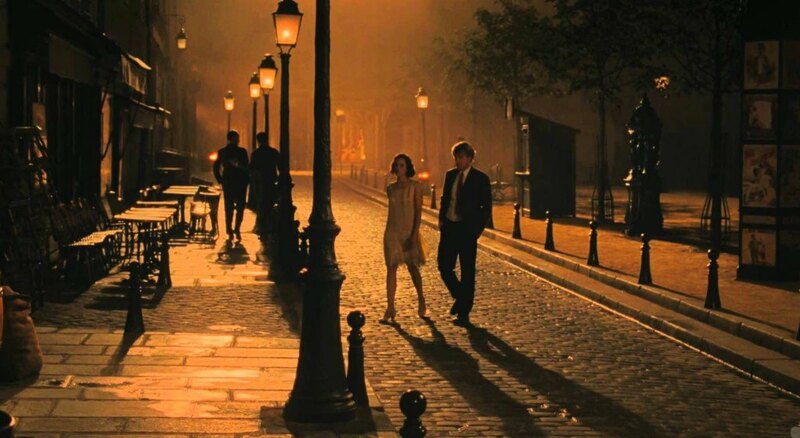 Woody Allen, adored for breathing a personality into the cities he sets his stories in, masterfully blends present-day and 1920s Paris. The film follows Gil Pender, a screenwriter aspiring to be a novelist, who slides through time in a vintage Peugeot every midnight right into the company of Fitzgerald, Hemingway, Dali, Cole Porter and countless others, while gaining perspective about his own life and manuscript. The things I’d do to find that Peugeot! While films like ‘The Help’ poignantly portray how an author can change the world through their words, Ingmar Bergman’s 1961 Oscar-winning film shows, amongst other things, how an author can become ruthlessly cold-blooded and nonchalant in the quest for an intriguing story (so does the film at the summit of this list, but more on that later). The story takes place in a 24-hour period wherein four family members are on vacation on a remote island and one of them, Karin, a schizophrenic recently discharged from an asylum, has delusions about meeting God. Karin’s father David, is a vagabond novelist who is estranged from his family and callously decides to record Karin’s unstable antics for a story. But his demeanour and emotions transform as the day transpires and by the end, he is shown having an insightful word with the son he always neglected. A highly layered creation (obviously, it’s Ingmar Bergman!) dealing with mental torment and relationships, ‘Through A Glass Darkly’ is one of Bergman’s most celebrated works, and rightfully so. The Coen brothers, hailed as two of the definitive filmmakers of this era, blurred genre boundaries in this insanely acclaimed noir/horror/Künstlerroman/buddy film about a celebrated New York playwright who is enticed to Hollywood by a studio and an insurance agent who lives in the hotel room beside him. The themes dealt with by the film include the writing process; slavery and conditions of labour in creative industries; superficial distinctions between high culture and low culture; and the relationship of intellectuals with “the common man”. 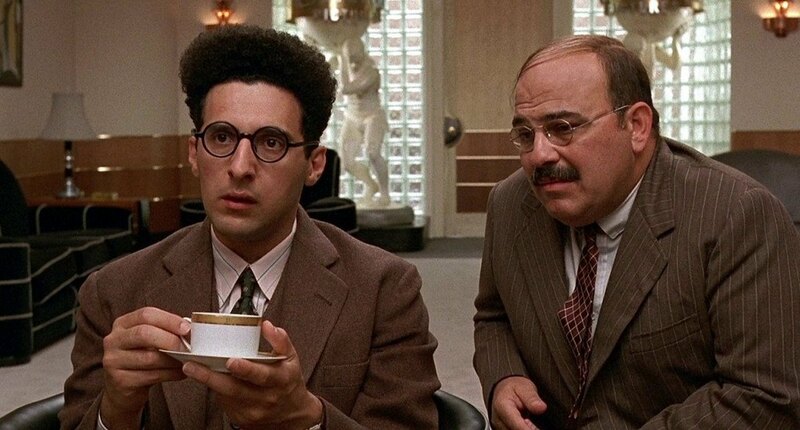 Replete with cryptic and bleak symbolism and religious overtones (classic Coen Brothers traits) all while providing a bare glimpse into 1940s Hollywood, ‘Barton Fink’ is dark comedy at its finest. Named after the elite boulevard that runs through Los Angeles and Beverly Hills, ‘Sunset Boulevard’ is possibly one of the greatest “movie about movies”. Recounting a flashback of the life of Joe Gillis, an unsuccessful screenwriter who is drawn into the demented delusions of Norma Desmond, a faded silent film star who obsessively dreams of making a triumphant return to the screen, the film brings forth the twisted consequences of success, fame and the desertion thereof. 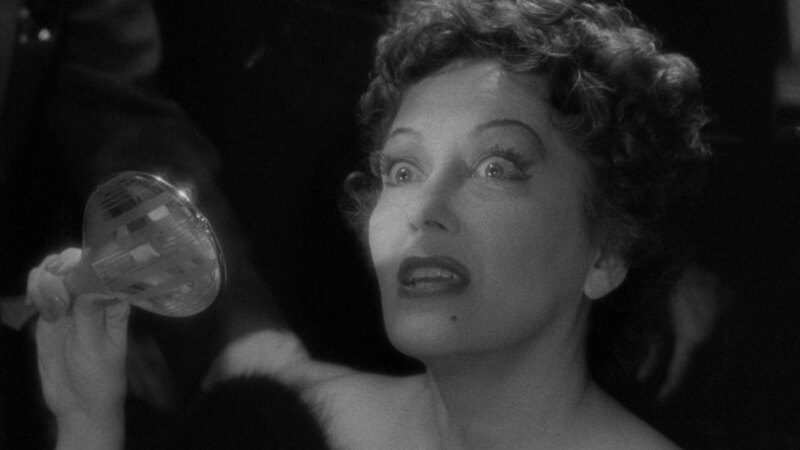 Amongst its other sizeable merits, Gloria Swanson’s rendition of the unhinged actress is frighteningly brilliant, making sure this film and the Hollywood shown in it will be talked about for quite a while. ‘Almost Famous’ tells the story of a teenage journalist writing for Rolling Stone magazine in the early 1970s while covering the fictitious rock band Stillwater, and his efforts to get his first cover story published. It is based on Cameron Crowe’s own experiences touring with legendary rock bands like The Allman Brothers Band, Led Zeppelin, the Eagles and Lynyrd Skynyrd. 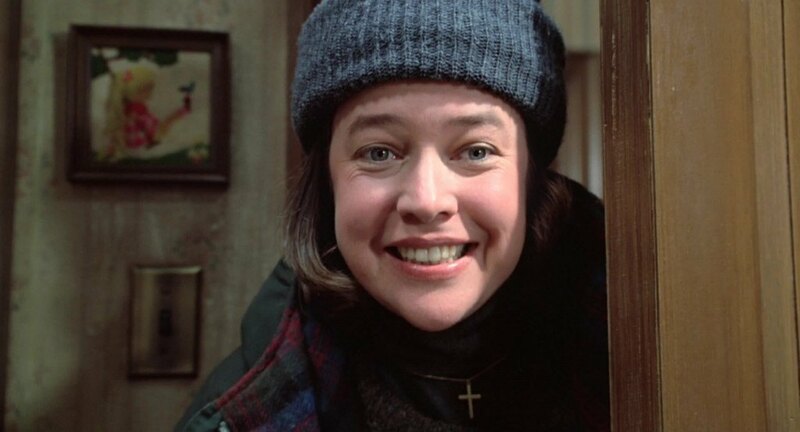 Crowe has discussed how during this period he lost his virginity, fell in love, and met his heroes—experiences that are shared by William Miller, the boyish protagonist of the film. And it is perhaps the personal touch which makes the film vivid, warm and compelling. The real pleasure of this film is found in the cast’s camaraderie, a killer soundtrack and funny, offbeat scenes, which transport you to an era of the choiciest album cuts. 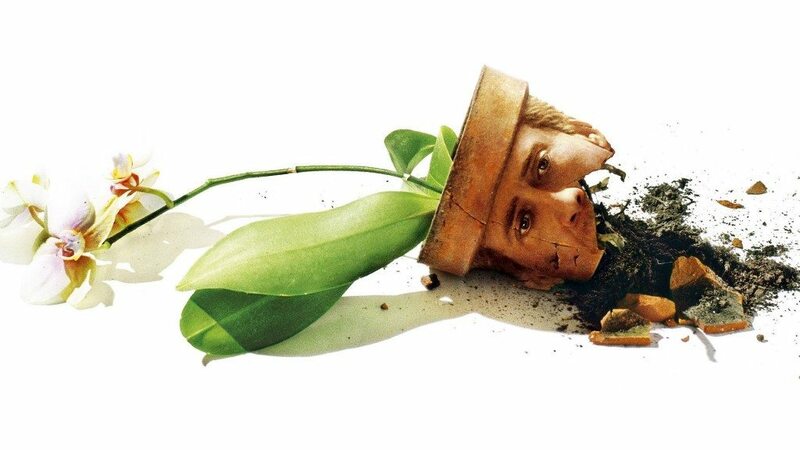 In every era of cinema, some performers out up a worthy show, some performers make you marvel at their virtuous skills, and then there are some performers who, from the get-go to the finishing credits, leave your mouth gaping open at the sheer submersion of an actor into character. 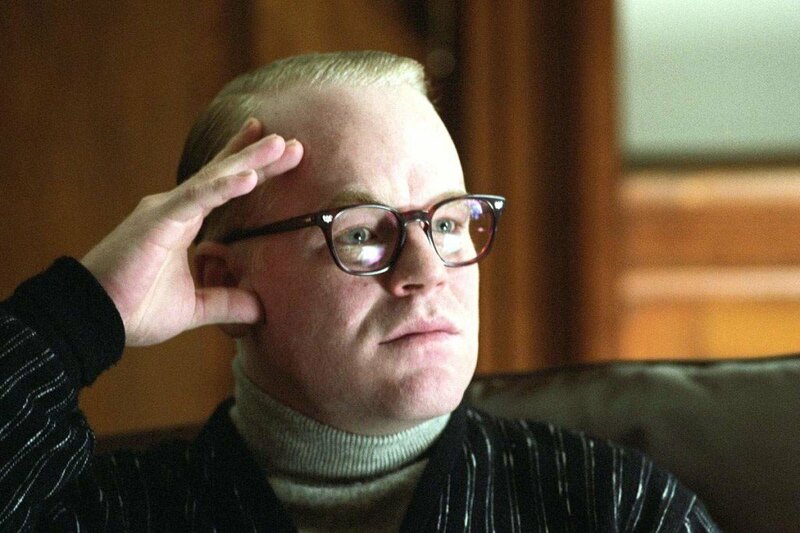 Late Philip Seymour Hoffman’s rendition of the sensational titular author in ‘Capote’ puts him into the most elite third bracket alongside the likes of DDL or Heath Ledger. The film narrates the story behind the writing of Truman Capote’s most famous book ‘In Cold Blood’ and how his initial indifference towards the convicts turns into an emotional bond with one of them, Perry Smith. 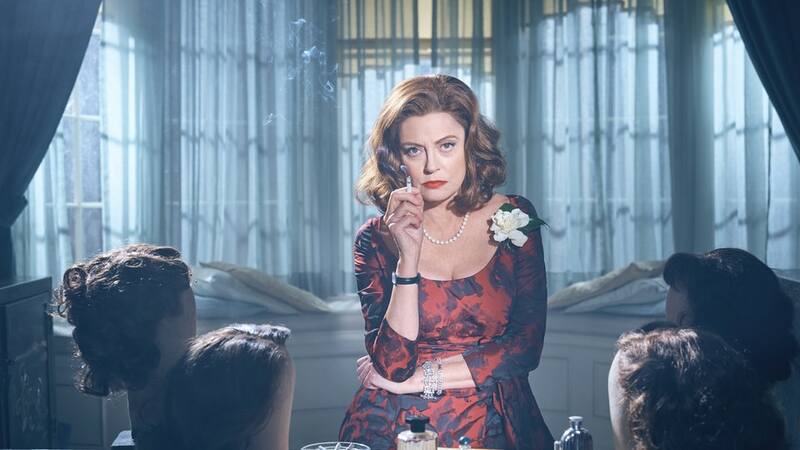 Hoffman channels Capote’s minute flamboyant mannerisms with thorough sublimity, while also handling the tempestuous emotions with delicate finesse. He doesn’t play Capote as much as become him, making ‘Capote’ a riveting, moving film, more than worthy of being crowned the victor in this list.